Main Teri Hoon Lyrics have been penned down by Priya Panchal. 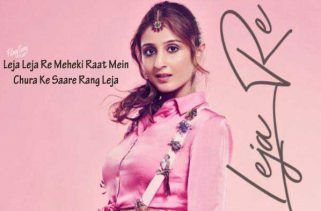 Dhvani Bhanushali is the Singer of this latest album video song. The Music is composed by Sachin-Jigar. 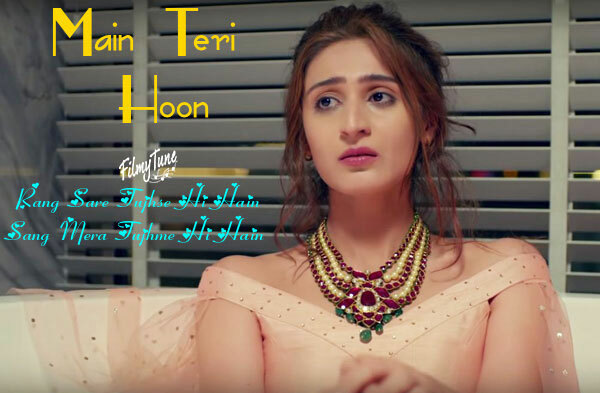 Main Teri Hoon Song is starring Dhvani Bhanushali. 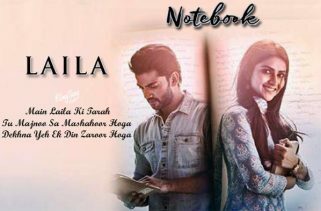 Radhika Rao and Vinay Sapru are the Video directors of this new album song with video.